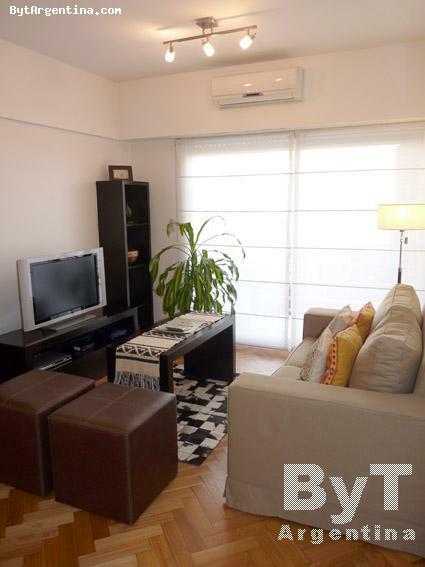 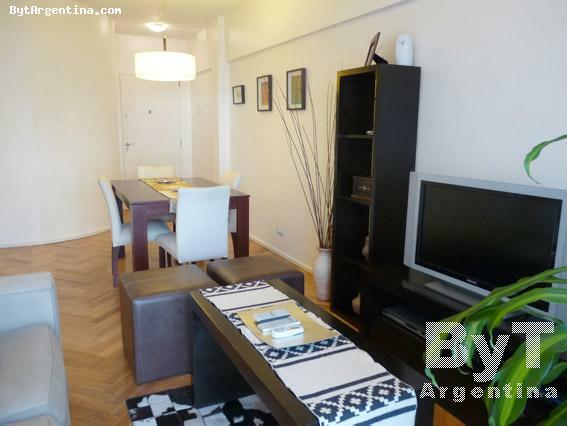 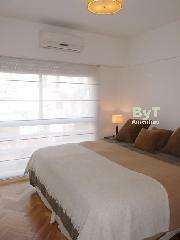 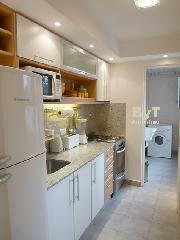 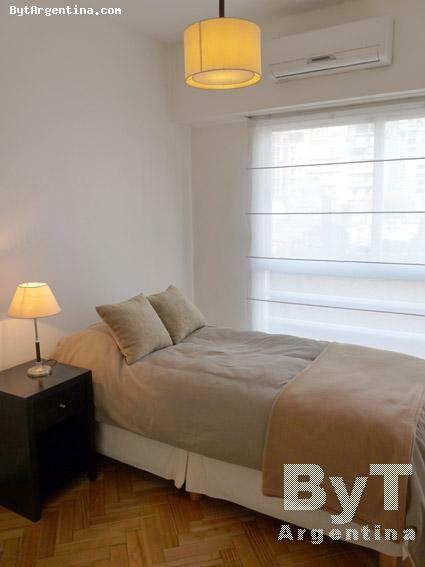 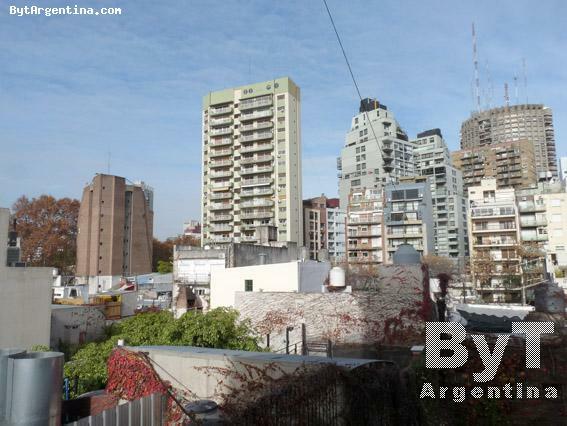 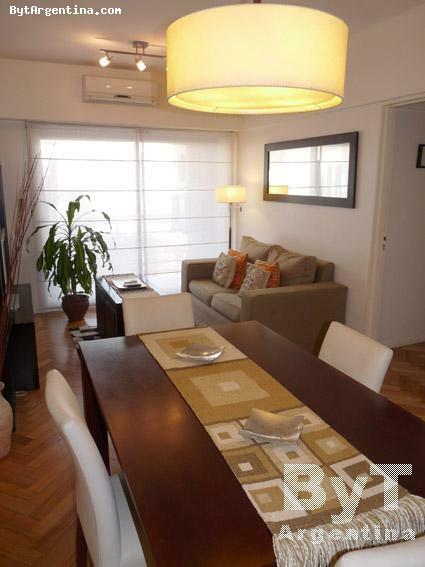 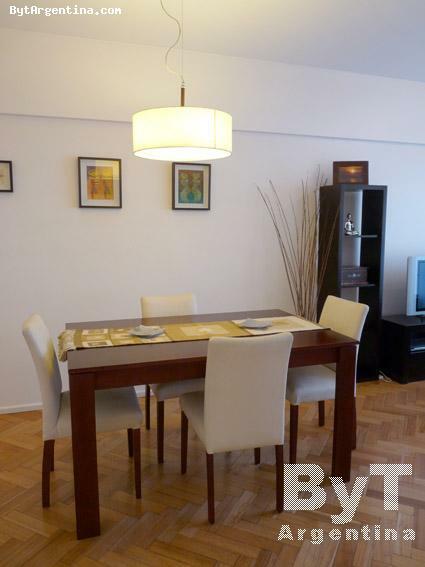 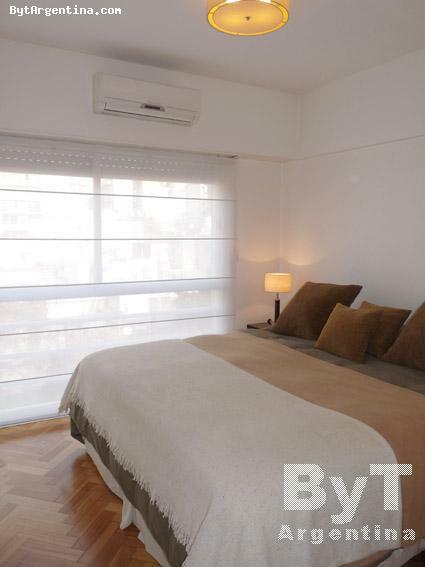 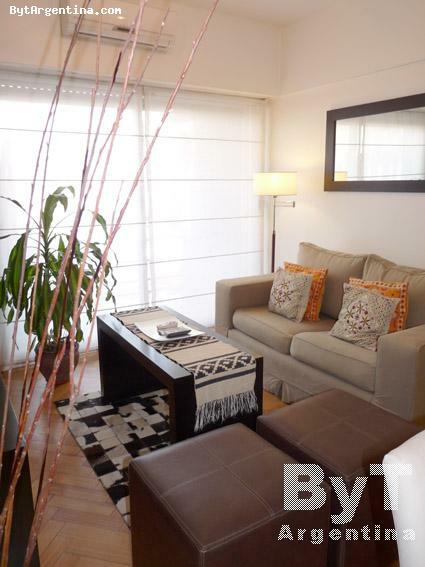 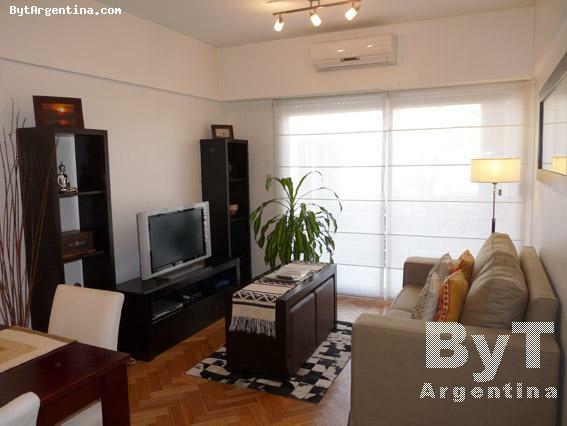 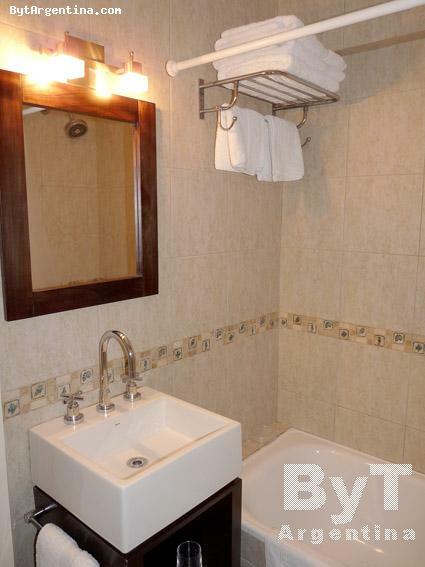 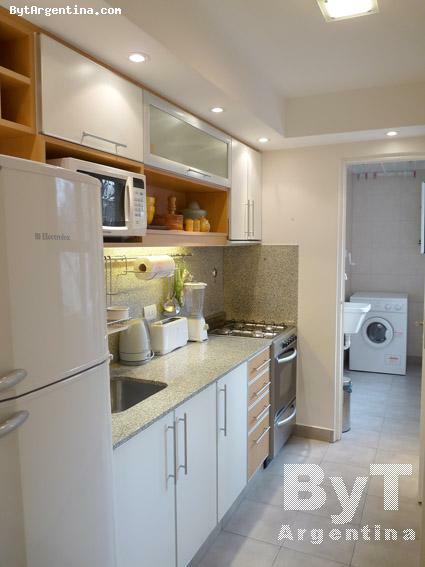 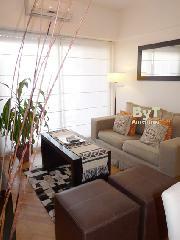 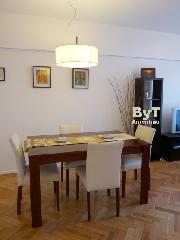 This beautiful two-bedroom apartment is greatly located in the trendy Baez St., the heart of Las Cañitas district, beside many attractions (pubs, fine restaurants, malls and cinemas). 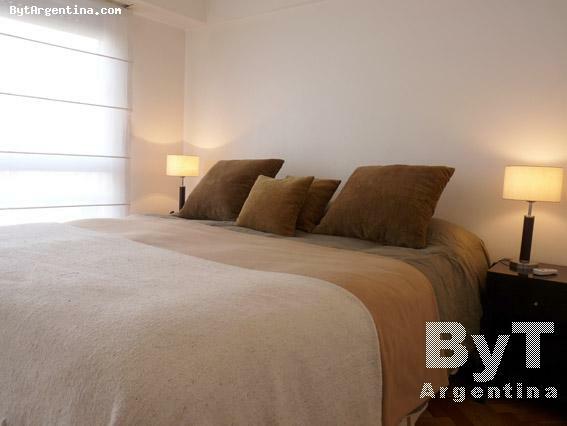 The flat offers a living-dining room with a sofa and a dining table for four people, the master bedroom with two twin beds (convertible in a king size bed as shown in the pictures), a second bedroom with a single bed, an equipped kitchen, one full bathroom and a lovely balcony facing the backard. 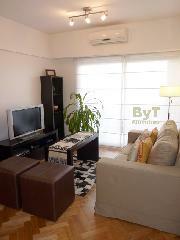 The apartment is equipped with Internet (Wi-Fi), cable TV, 32 smart TVDVD, air conditioning, safe-box, fridge with freezer, microwave, dishes, kitchenware, linens and towels. A great option, very comfortable and quiet, with an excellent location.